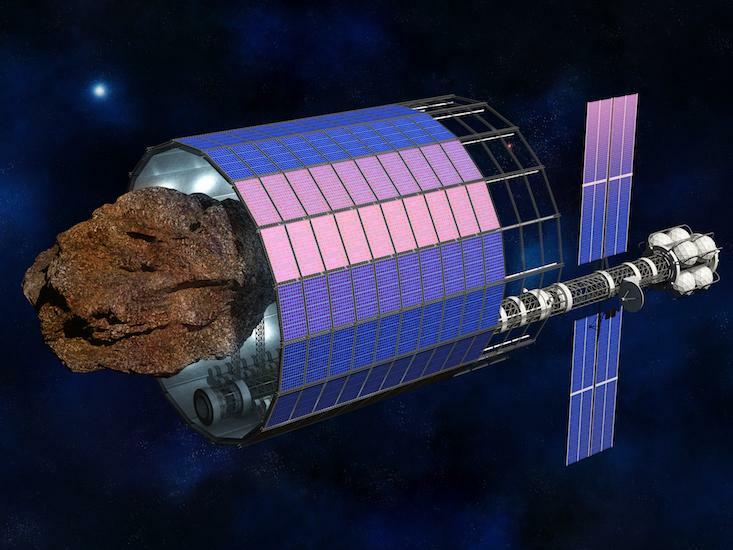 Space mining is becoming a reality. But is it legal? After months of work, I just published an essay about mining asteroids for Nautilus! I’m happy to hear your thoughts on it and to try to answer any questions. I’ve already received many responses, and I believe I’ve helped spark a debate on the issues involved. I left out some details about the legal and policy issues in the Nautilus piece, mainly about the convoluted path the U.S.’s Space Act took before it was passed and about tension between it and international law. If you’re interested in that, read on! Just a few years old, space mining companies like the Google-backed Planetary Resources and the Silicon Valley-based Deep Space Industries already managed to accumulate plenty of clout in financial and political circles. But they lacked any national or international legal foundation: the companies formed before it was legal to mine asteroids. The industries’ fascinating legal saga began in September 2014. 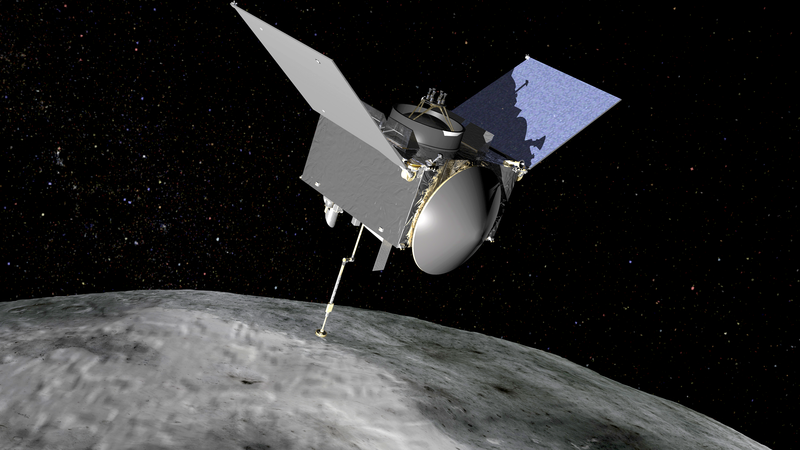 Its allies in Congress put forth the American Space Technology for Exploring Resource Opportunities In Deep Space Act, also known simply as the ASTEROIDS Act. It received considerable debate and criticism in the House Science Committee, which killed the bill. But then it quickly reincarnated as the Space Act of 2015 and again reached the committee the following spring. This time, they allowed no oral statements. Joanne Gabrynowicz, professor emerita and space law expert at the University of Mississippi, who had previously identified flaws in the bill’s predecessor, could now only submit written testimony. In spite of her and others’ objections, the committee passed the bill within a single day, after which it faced no more significant obstacles. “My impression is that the people who wanted it got the law out there quickly to placate investors,” Michael Listner, lawyer and founder of the Space Law and Policy Solutions think tank, told me. The space mining industry finally received the endorsement it needed when a bipartisan majority of Congress passed the Space Act last fall. The U.S. Commercial Space Launch Competitiveness Act—its full title—would legalize the private mining of asteroids, for U.S. companies anyway. It would also encourage commercial spaceflight and tourism, but that seems to be a secondary focus. As expected, President Obama signed the bill into law just before the Thanksgiving holiday. Perhaps it was still considered far-fetched or obscure, or it was overshadowed by federal budget debates and early presidential campaigns, but in any case, the game-changing law was enacted with little fanfare in the media. Gabrynowicz had pointed out a fundamental inconsistency between the unprecedented legislation and international law. The United States, along with United Kingdom, France, Germany, Russia, Japan, China and many other countries had signed the 1967 Outer Space Treaty—before Neil Armstrong and Buzz Aldrin landed on the moon—which forbids the commercial exploitation of outer-space resources as well as the militarization of space. Analogous to the 1959 Antarctic Treaty, it states, “Outer space, including the moon and other celestial bodies, is not subject to national appropriation by claim of sovereignty, by means of use or occupation, or by any other means.” But the new U.S. law authorizes the president “to facilitate the commercial exploration and utilization of space resources to meet national needs.” This seems to me to be inconsistent at least with the spirit of the treaty, if not the letter. I noticed that it also authorizes the Department of Defense to “[protect] national security assets in space,” which appears to conflict with the international treaty’s ban on militarizing space. The U.S. law even more directly violates the 1979 Moon Agreement, which applies to all “celestial bodies in the solar system” other than the Earth. It explicitly forbids any state or organization from taking natural resources from these extraterrestrial locales as their own, and it states that those exploring or exploiting these objects should not disrupt their environments. But only 16 countries are parties to the agreement, none of them major space-faring nations. Legal proponents will try to argue that the Space Act of 2015 could be compatible with international law. A space mining corporation cannot actually own an asteroid, but U.S. law now gives it property rights—and federal protections—for resources it obtains from that asteroid. Presumably European, Chinese and Japanese signatories of the Outer Space Treaty are not pleased by these developments, as they are unable to regulate or engage in space mining efforts while their American counterparts get a head start. No moves have yet been made to modify or update the Outer Space Treaty. But in February 2016 the Luxembourg government announced incentives for investment in a new space mining industry in the country, where Deep Space Industries has already created a subsidiary, and Planetary Resources and SpaceX have expressed interest as well. This could be a sign that other countries will be soon drafting their own Space Acts, and the race will be on. ← Future Long-distance Transportation: Trains versus Hyperloop?